NIGERIA HYPE AWARDS is designed to continually honor and celebrate students and youths who have immensely contributed to the growth and development of arts, entertainment, fashion, lifestyle, media, music, and sports across the country. This platform also recognizes, encourages, celebrates and rewards outstanding students and youths who have impacted positively in their various fields. 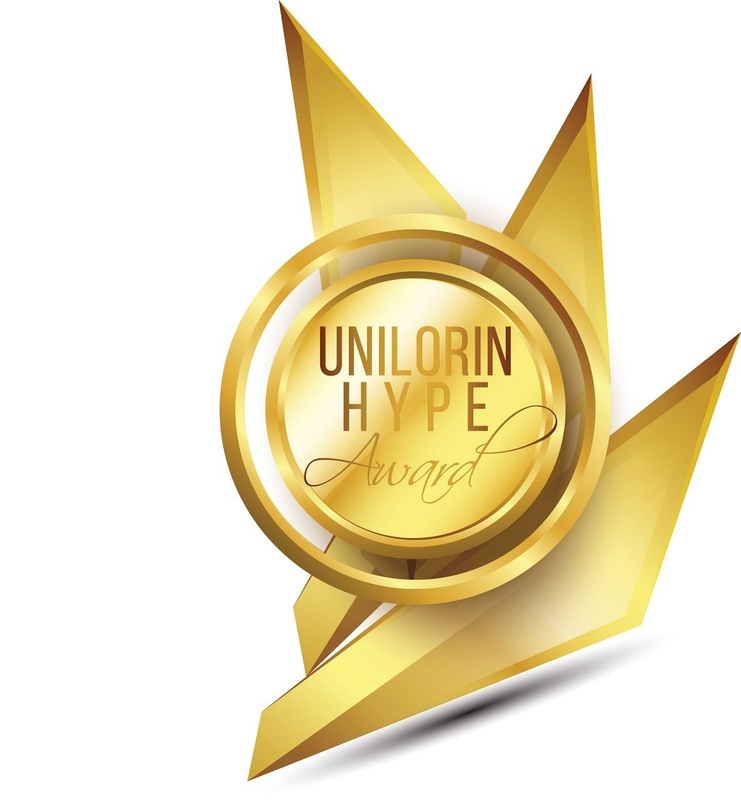 Also, the first edition of Hype Awards was held in Ilorin and it was tagged "Unilorin Hype Awards". 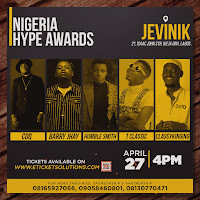 NIGERIA HYPE AWARDS 3.0 HOLDS APRIL 27TH AT JEVINIK PLACE, IKEJA GRA, LAGOS.